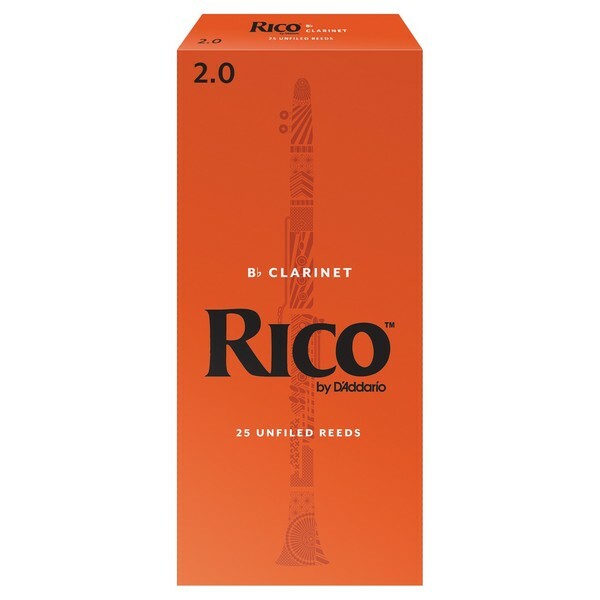 The Rico by D'Addario Bb Clarinet Reeds are designed for a wide variety of playing situations and so are cut using the most flexible grade of cane. These reeds are a favourite among jazz musicians as they vibrate easily and are also ideal for students. 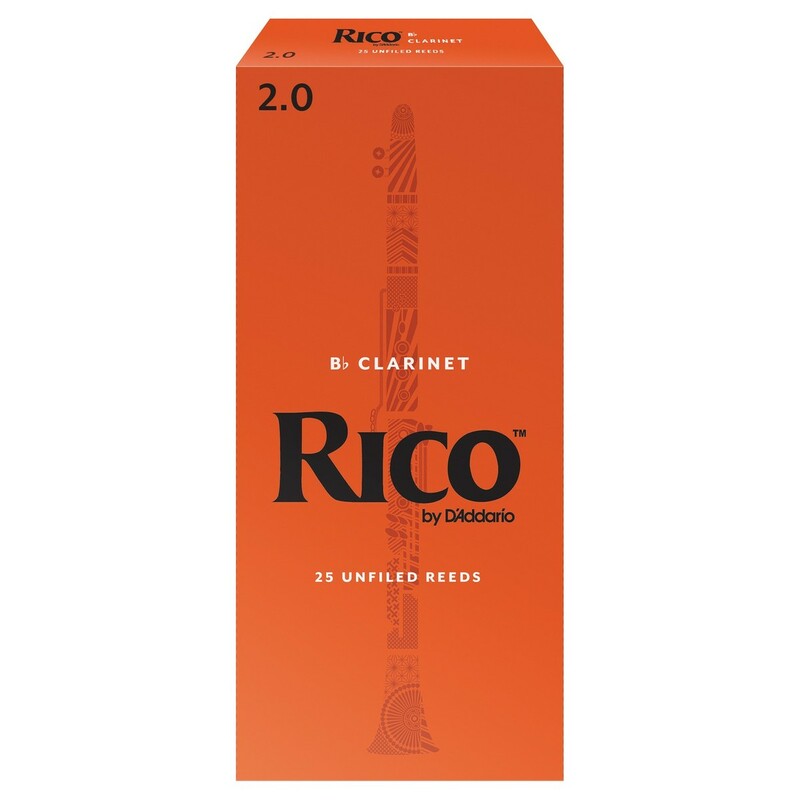 Rico's upgraded machinery and state-of-the-art process have made the reeds more consistent than ever before.